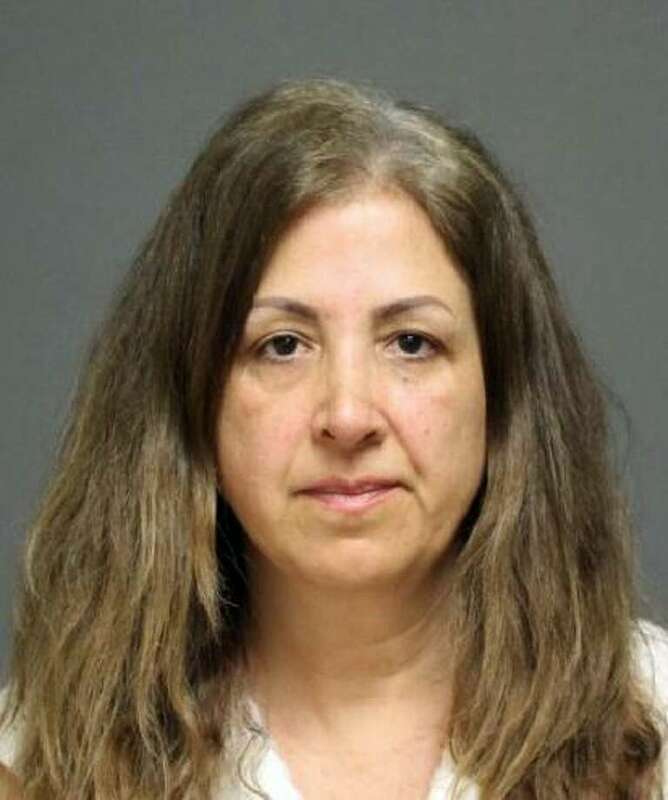 FAIRFIELD — A Bridgeport woman who police said made repeated, and unsubstantiated, claims of child abuse against her ex-husband was arrested on a warrant Tuesday. Maria H. Pereira, 50, was picked up by police as she was discharged from St. Vincent’s Behavioral Health Center in Westport. She was charged with second-degree harassment and disorderly conduct and held on a $5,000 bond. According to police, they responded to 21 calls from or about Pereira since Jan. 23, with the majority of the calls stemming from her complaints that her 9-year-old son was being abused and given drugs by his father. The father has temporary, full custody of the child, and Pereira had been limited to two, one-hour supervised visits per week. Her ex-husband called police on April 12 to complain about repeated calls and messages from Pereira. Police and the state Department of Families and Children were at the man’s home when Pereira called Fairfield police to again request a welfare check. She claimed her husband was involved in drugs and human trafficking. According to police, none of Pereira’s complaints were substantiated. Police said one voicemail message from Pereira said she had reported her ex to the FBI, Homeland Security, and the White House. According to the police report, DCF had received 11 referrals regarding the child, five of which Pereira made directly, and the rest due to requests made to the police and other agencies. Pereira, who lives on Glendale Avenue, was scheduled to appear in state Superior Court in Bridgeport on April 26.